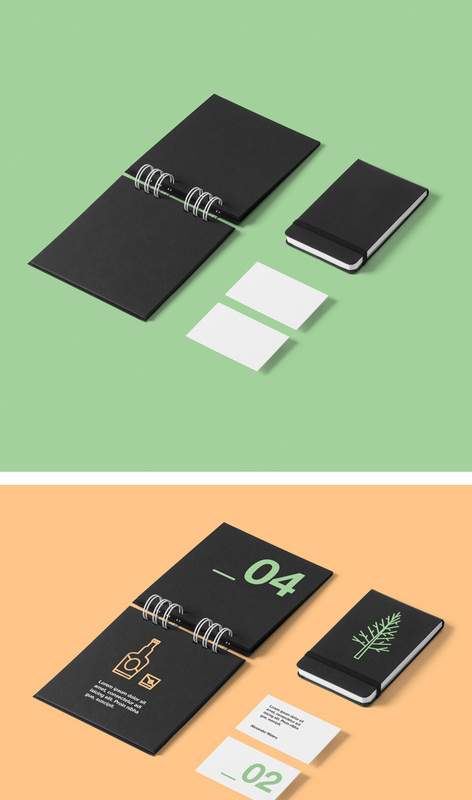 Create a distinctive presentation for your projects with this Stationery Branding Mock-Up. 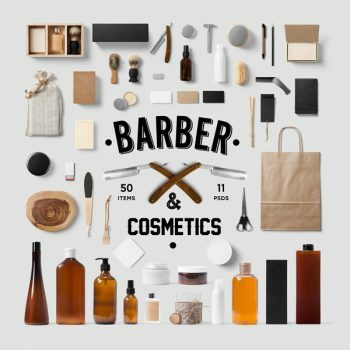 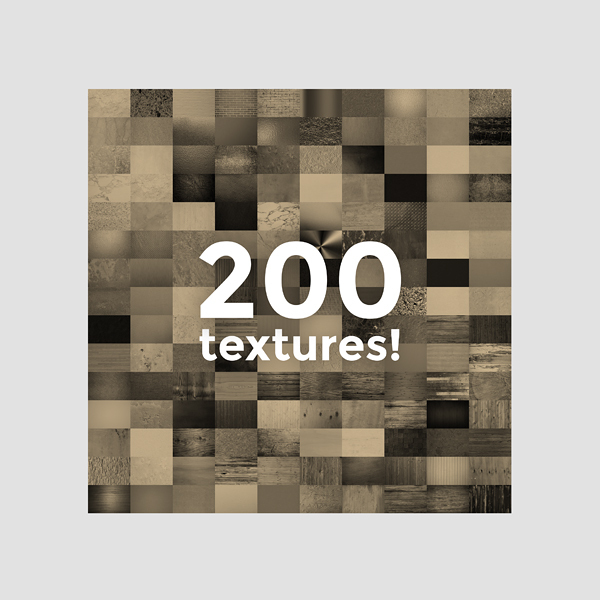 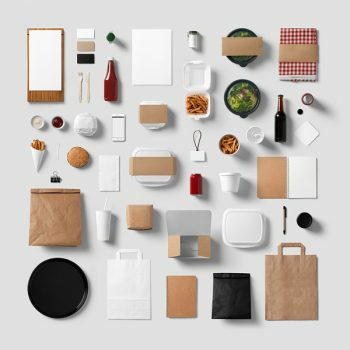 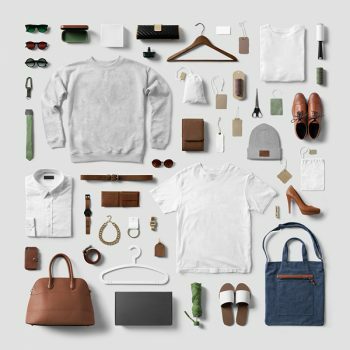 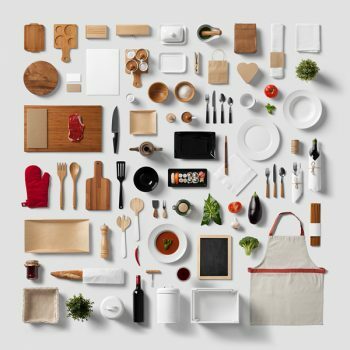 This freebie contains a high quality, layered PSD file with 4 movable objects. 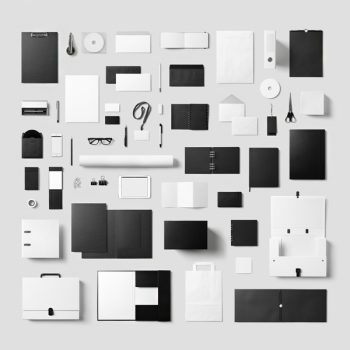 Get the entire set of Corporate Stationery Branding Mock-Up with 60 items here.